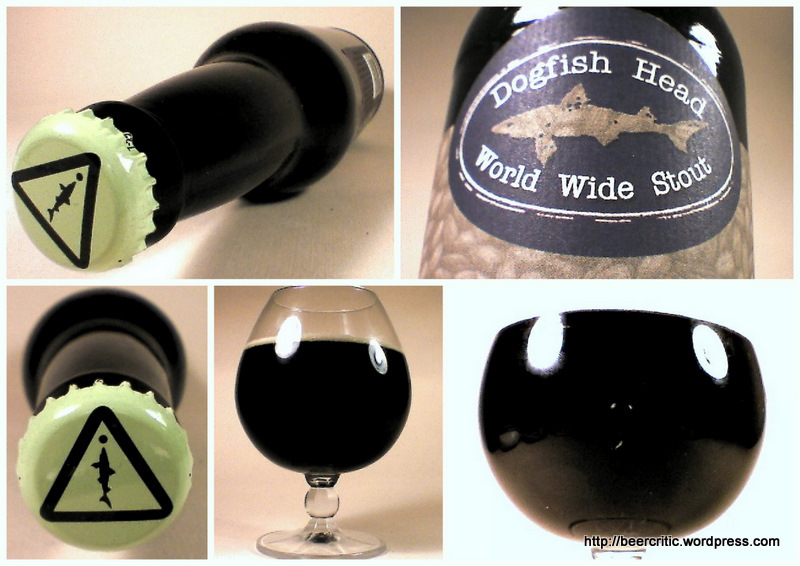 sensory first impression: Aroma is dense – a bit chocolatey, very malty. I’m swooning. An amber pour to a ruby red body with a tan off white head. Aroma of sweet wine is very nice. Wow – knocks you over the head with alcohol. Velvety and rich. A little too rich for me I think, but it’s a wonderfully full experience. Angry red color is foretelling. Malt flavor is: syrupy, cloying sweet, and burning. chocolate in aroma. Hop flavor is: citrus, raspberry. Head and lace are: initial off white, tan goes to wispy nothingness. Maltiness or Sweetness level is: heavy, stretched. Body or Mouthfeel is: full! Overall experience: 16 out of 20. I liked the utter power of it, the color, and the aroma. It was overwhelmingly sweet and alcoholic. It’s not for everyday, but it’s something very special. I’ll have it again when I’m eating something I need to balance the flavor of, like scotch bonnet peppers. First Impression: Aroma is alcohol, raisins, prunes, fruity, wineish. Visuals are an exquisite ruby body, a very small tan head but great legs and lacing. Taste is grapey, full of various barleys, chocolate, cocoa, and flowers, perfume, rum, prunes, figs, sand. Palate is wet and thick to start, but with a quite dry, long, finish. A very deep and luxurious feel. Much more enjoyable as you get used to the overwhelming nature of it. Much like the 120 minute IPA, appreciation comes with time. Second Impression – a very deep, slightly off balance, but still very amazing beer. You have to sip it and pause to enjoy it, but if you take a calm approach, you’ll be thoroughly rewarded. On second thought, you’ll be amazed. Overall: 17 out of 20. A very rich, intense experience, and quite enjoyable, if you give it a minute.